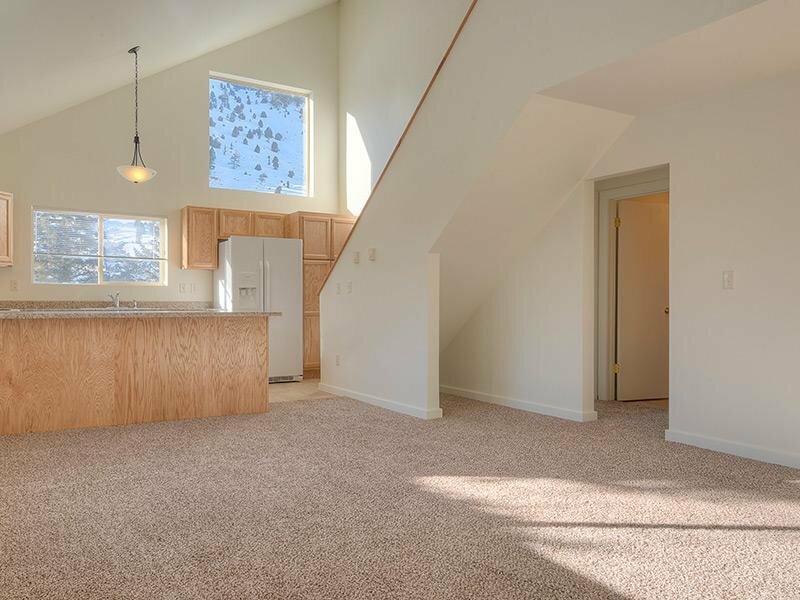 Welcome to your new home at Aspen Meadows in Jackson Hole, WY! Nestled in the heart of Jackson Hole, Aspen Meadows offers all the rewards and comforts of high-class living. 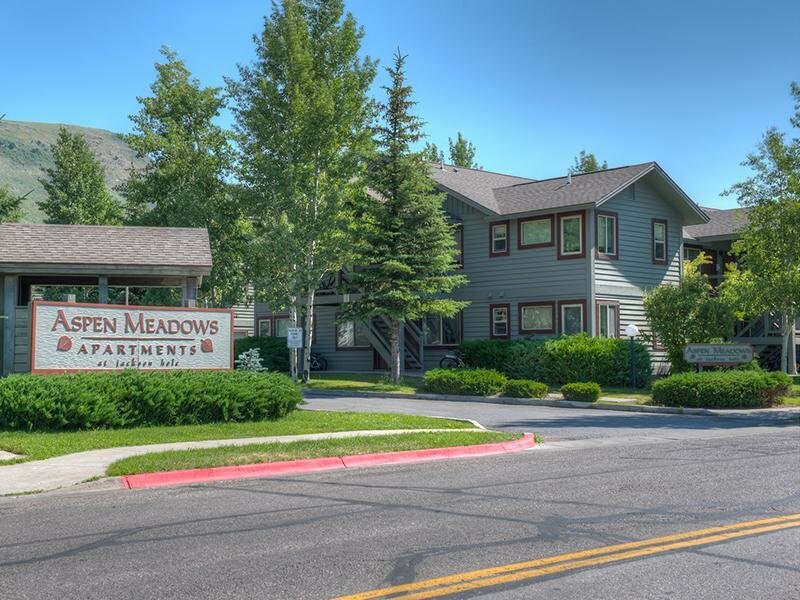 Whether it be a relaxing night of beautiful Jackson Hole views or a night out on the town, Aspen Meadows gives you the neighborhood you’re looking for at the price you want. 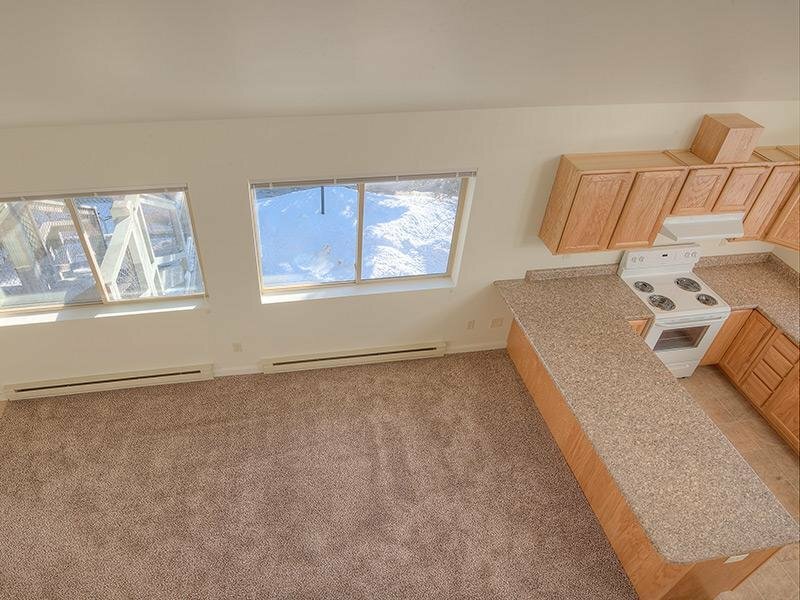 We offer pet-friendly, studio, 1, and 3 bedroom floor plans just minutes from Jackson Hole's finest shopping and dining, you get the benefits of city living, combined with comforting amenities. Contact Aspen Meadows Apartments or Schedule a Tour today! 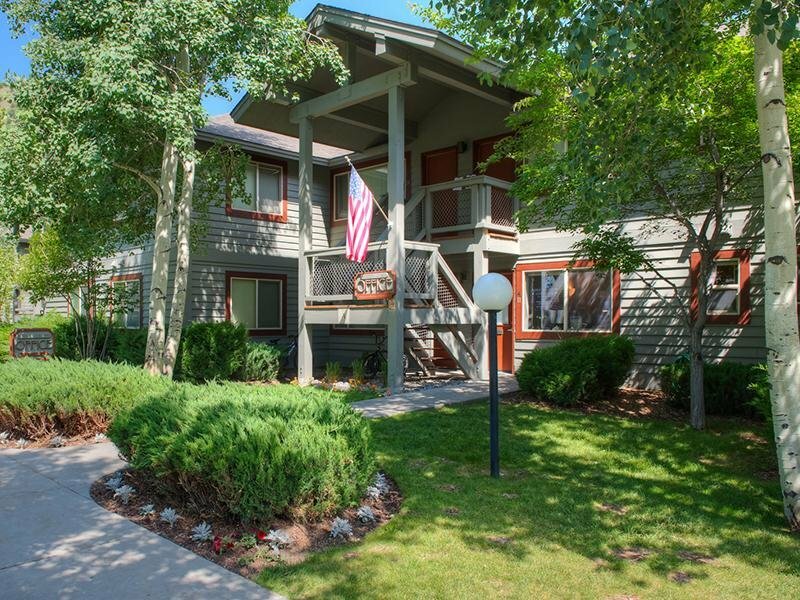 Live the good life at Aspen Meadows Apartments surrounded by majestic mountains and fresh air. Our community features studios, one, and three bedroom apartment homes that come furnished or unfurnished, utilities, and professional on-site management. 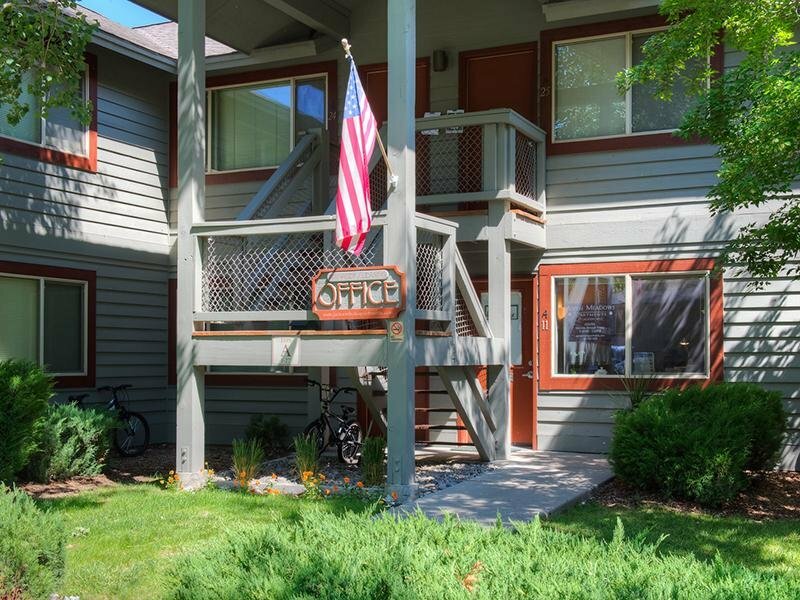 Take an online Photo Tour of our Jackson Hole, WY luxury apartments for rent to see what life at Aspen Meadows Apartments is all about. An Inspired Community! 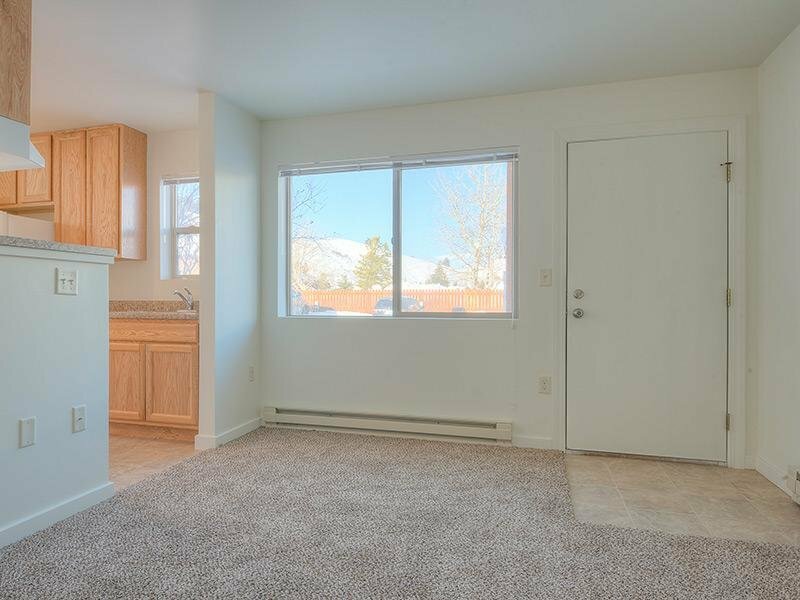 Residents of Aspen Meadows Apartments enjoy our great location - within walking distance of bus route, grocery shopping, restaurants, and post office. You'll also enjoy access to abundant off-street parking, two 24-hour on-site laundry rooms, a cat-friendly home, and recycling area on property. With cable and high-speed internet readily available, you'll be able to relax at the end of the day in your Jackson Hole idyllic retreat.